"This morning, my Galaxy Note 5 shaked down on the ground and hit the stone in the process of riding a bike in the field, unquestionable, my cell phone screen encounter serious breakage. Although I'm not very care about my cell phone, because I'm going to change a new Galaxy S7 edge, but how can I get back all my data from my phone with broken screen? Please help!" Most of us have gone through troubles like broken screen, water-damaged, black screen when we use Samsung series smart phone or even other Android phone. When you are walking, your Samsung falls down to ground accidentally. You may be frustrated that the screen of your Samsung is broken. What’s wore, once you open and access your Samsung, you may feel annoyed that the precious data of the phone is lost, such as contacts, messages and more that have been stored in the phone memory, any more. 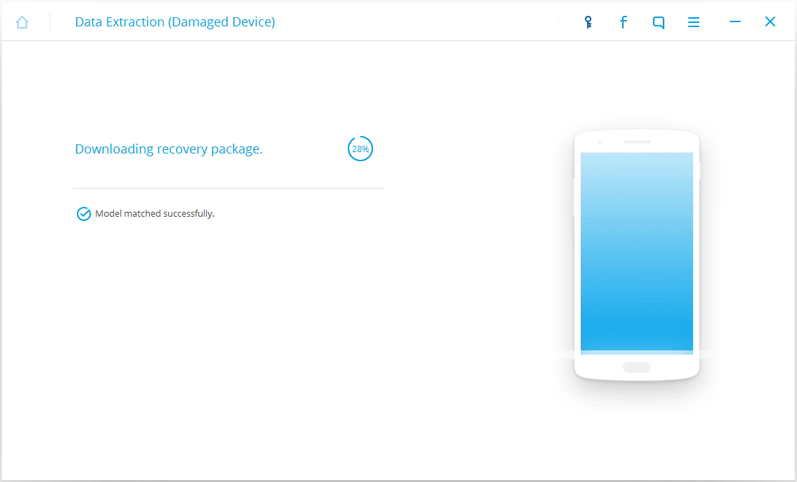 Luckily, we have Broken Samsung Recovery which can help us to recover these lost data from any broken Android smartphones and tablets. Let's see how it works now. 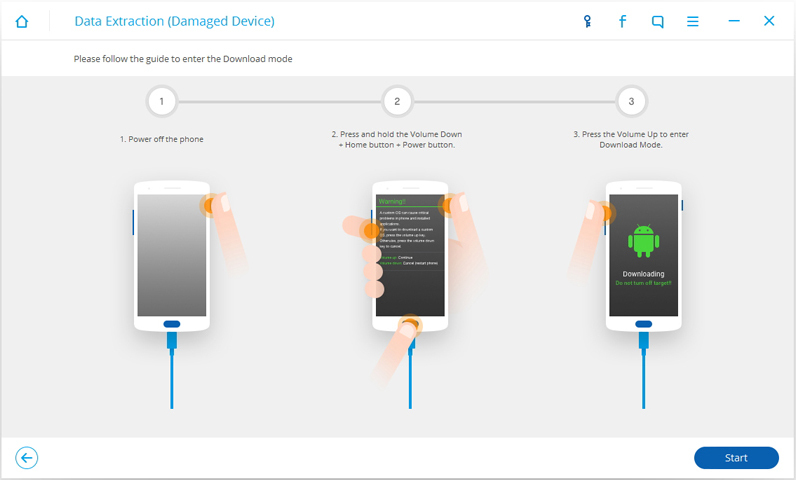 After you run Dr.Fone, choose one of the recovery types "Android Broken Data Recovery". Then enter it, there are many options of flies on the window. You can select the file type that you want to recover and click on "Start" at the button of the program. Once you finish the choices of the file types you need to recover, you can see two fault types. One is "Touch doesn't work or cannot access the phone" and the other is "Black/broken screen". What you need to do is choose the fault type that matches the state of your phone. So choose “Black/Broken screen”. 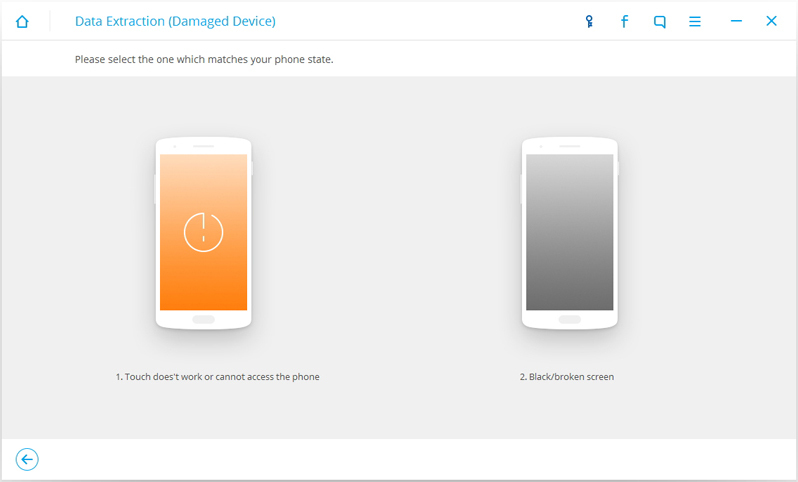 Next, choose the correct "Device Name" and "Device Model" for your broken phone or device. Currently this function only works for some of Samsung devices in Galaxy S, Galaxy Note and Galaxy Tab series and so on. After twice choices,then click on "Next" to go on. Now, just follow the instructions on the program to let your Samsung phone enter the Download Mode. 1. Turn off the your phone if you not to do so. 2. Press and hold Volume "-", "Home" and "Power" button on the phone at the same time. 3. Press "Volume +" button on your phone to enter download mode. Then please connect your Samsung phone to the computer. After your phone is recognized, click “Allow” to let the Broken Samsung Recovery analyze and scan the phone automatically. 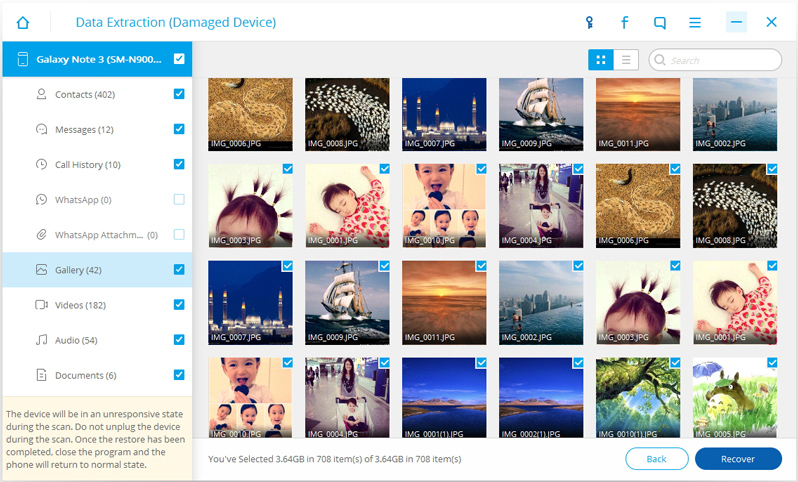 After the analyzing and scanning process, Broken Samsung Recovery will display all the file types by categories on the compute screen. Then you check them one by one clearly and select the files to recover. Choose the files you need and hit "Recover" to save all the precious data you need. Through above steps of how to restore data from Samsung with broken screen, I believe you must find out that it is easiest to operate. Actually, the more you know the features of Broken Samsung Recovery, the more you like it. So when your phone meets any other problem, just ask Broken Samsung Recovery for help. 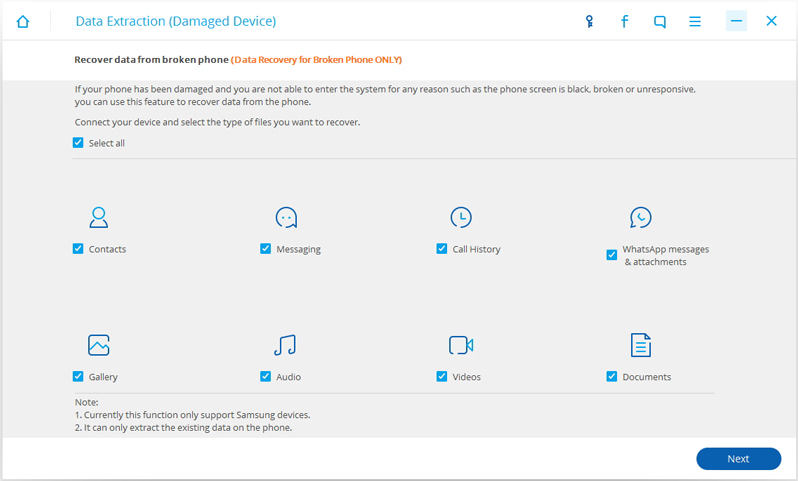 Samsung Android Recovery helps to recover lost data including contacts, messaging, photos, WhatsApp chats and more from your Samsung device which is stucking in black screen.